Of course, I will keep your contact information strictly private. At this time, I plan to take commissions for decorative carvings; in the future I may offer flatwork – paintings and drawings – as well. 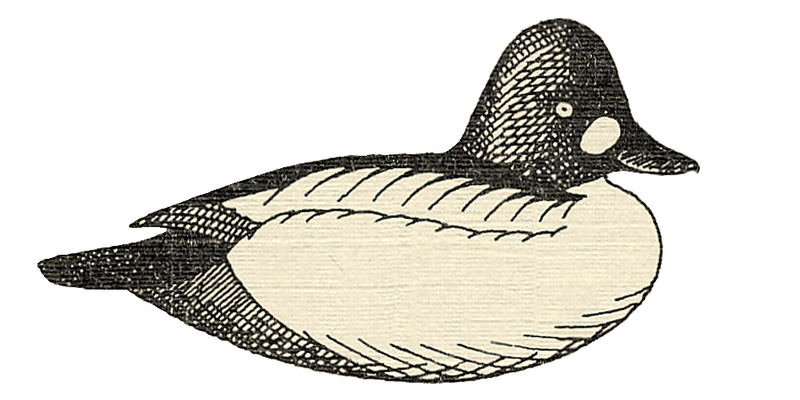 I do not plan to carve gunning decoys except as singles or pairs – because I want to treat each bird as a creative opportunity and do not want to concern myself with “economies of scale”. Each carving, whether decorative or functional, will be crafted as an individual work of heirloom-quality art. These pieces are available now. Prices and descriptions are within the Gallery. Click on any image to view it larger and within the slide show format. I also talk about each carving under its species name within the Carvings & Decoys tab. I hope this site gives you a clear sense of how I approach my art and what you can expect from any piece you might order. Nevertheless, I offer commissioned work on a “take it or leave it” basis. By this I mean that you are free to return a commissioned work – within ten (10) days of receipt – if it fails to meet your expectations. I only require that you cover return postage and insurance – and I can assure you there will be no hard feelings. I will cover the postage and insurance on each sale. The buyer is responsible for the price and the sales tax (currently 7 % here in Washington County). Prices for decorative carvings – my “mantelpiece” birds – typically range between $200 for shorebirds to $600 for the more demanding waterfowl. I seldom have more than a few pieces on hand but will identify such pieces on this site, along with their prices. Do you sell any patterns for gunning decoys. Love your carvings. Thanks Cam.